Tonight on the Geocaching Podcast. HeadHardHat and the gang go over different geocaching applications available to new geocachers. There have been rumblings about the Geocaching Intro App, did the GCPC find out something you should know about? 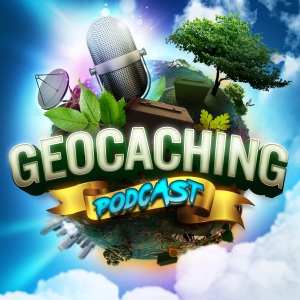 Tune in at 9:30PM ET on Wednesdays at www.geocachingpodcast.com/live to watch the live recording and join in with our chat room.